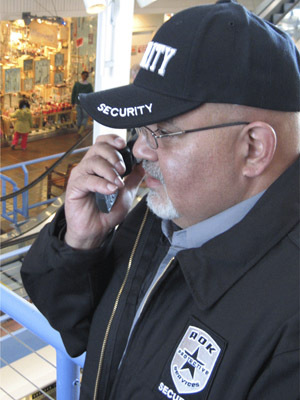 ROK Security is a true full-service security provider. From your personnel and physical possessions to your company's digital data, we provide complete protection of all company assets. 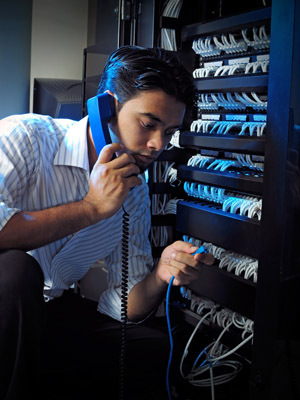 We've got a complete range of solutions to keep your business secure and protected. Call ROK Security today at 718-225-2333 or contact us via our website for solutions to protect your business.